This is a hands-on class where under the guidance of Chef Jessica Tennier, you will prepare ingredients for a delicious meal. 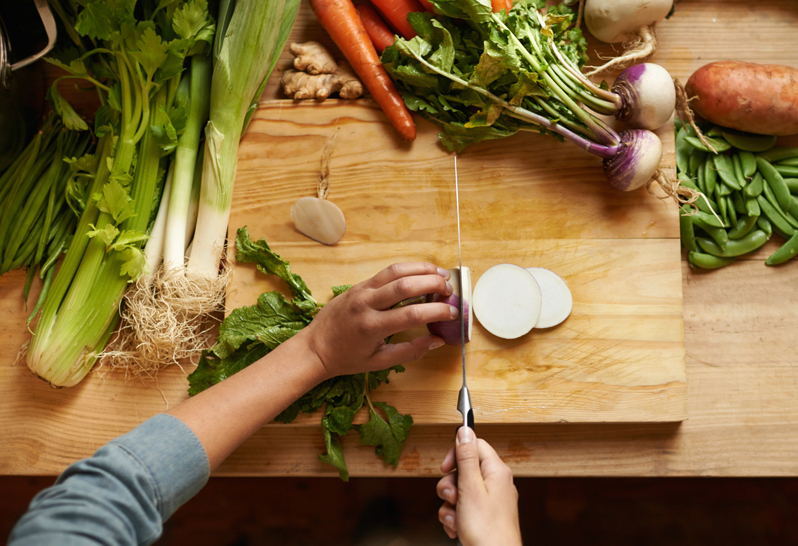 You will learn some classic vegetable cuts, as well as other important tips. Participants will receive a FREE Wüsthof knife to take home with them in addition to the meal they have prepared. These 90 minute-long classes are $99.99 (includes FREE Wüsthof Knife valued at $139.99). Participants must sign the liability waiver prior to the start of the class, and must wear closed toe footwear.